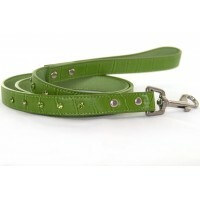 Buy a great range of dog collars from Puchi and know that your dog has a fashionable look. 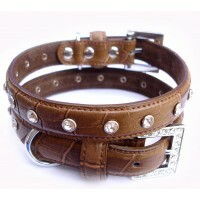 Puchi's best selling collar! 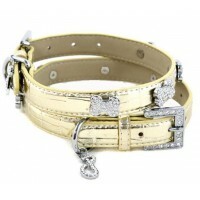 This super stylish powder pink collar has a diamante buckle with.. 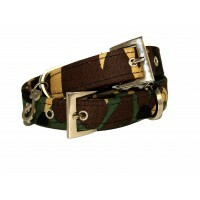 REDUCED FROM £18.99. 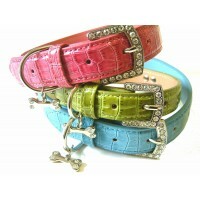 These funky bandana collars are great for summer, colourful & cool.. 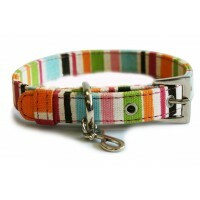 This uplifting striped canvas collar will make any pup feel fantastic! 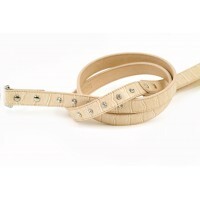 Made from a durable canv..
One of Puchi's best sellers! 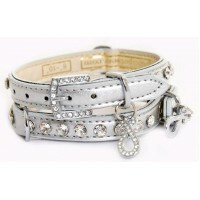 This super stylish metalic silver collar has a diamante buckle w..
New elegant bandana with black dots on white background and clear gemstones set on collar keep yo..
New bandana with Sky Blue chequered pattern and pale blue gemstones set on collar keep your dog c..
New pretty bandana with red dots on pale pink background and pale pink gemstones set on collar ke..
New stylish bandana keep your dog cool for this Summer with one of these classy bandanas. .. 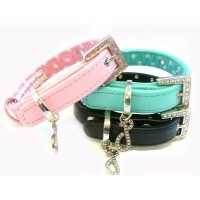 These stunning leather collars come in Pink, Aqua and Black. Super stylish, they have a polk.. 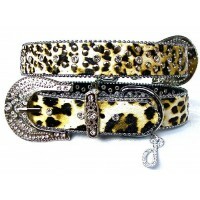 Tailored in fashionable Leopard design, incorporating our new trendy jewelled buckle, smothered w..
Great for those pooches who love style and class. 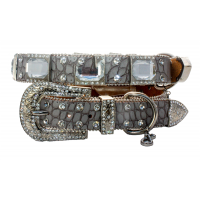 These wonderfully glamorous collars are ava..